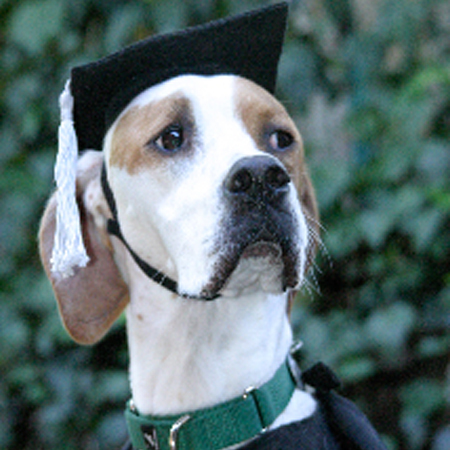 Has Been Teaching Dogs A Solid Foundation Of Real Life Manners, And Specializing In Behavior Problems Of All Kinds For More Then 20 Years. 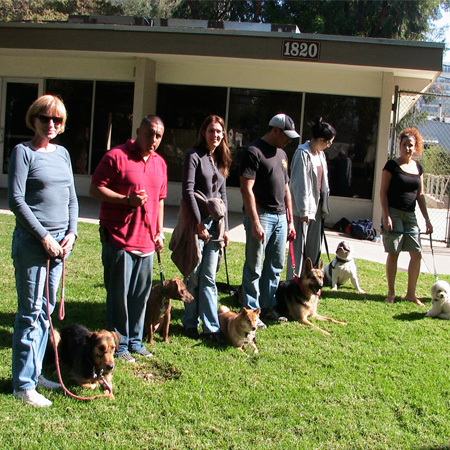 Steve’s custom in-person training is now available in the Coachella Valley / Palm Springs area, as well as in the Hollywood Hills / greater Los Angeles area..
As a Celebrity Dog Trainer, Steve will teach you how to train your dog using gourmet, healthy dog bites (the good kind!) your human family will love! 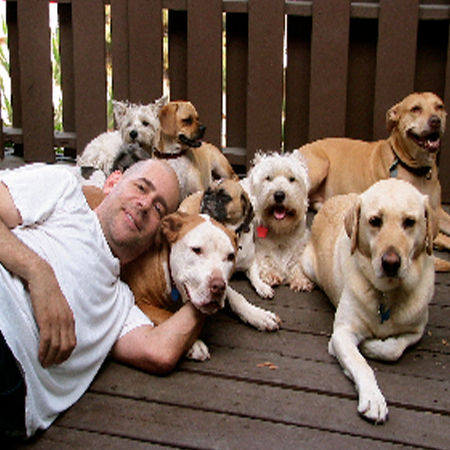 Steve is a master at creative, positive, science-based reward training methods with terrific results and has been training dogs for over 20 years using “dog bites” to correctly train thousands of dogs with lasting results. The IOO-page recipe section is impressive in its variety, with treats and meals ranging from apple sauce, baked squash, cauliflower with bacon, salmon pate and barbecue oysters to buffalo burgers, chicken soup and mutt meatloaf … Dog Bites is a fun, educational read guaranteed to leave the reader with a broader knowledge than when they started. Order now to receive the book directly from Steve. 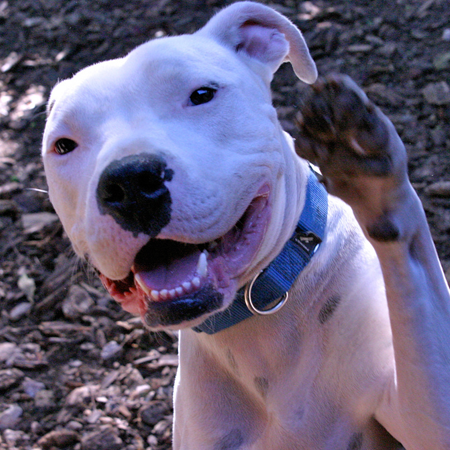 Need help with your dog?Smile… You’ve found us. 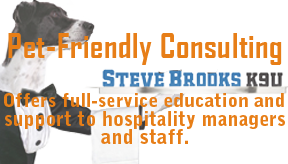 With more than 20 years’ experience, Steve Brooks has been teaching dogs a solid foundation of real-life manners as well as solving behavioral problems through positive, Reward-Based Training. Not intimidated by the worst of ingrained bad habits such as: house soiling, barking, chewing, digging, jumping, phobias, aggression, separation anxiety, and many other canine unmentionables, Steve Brooks K9U has turned even the most stubborn dog into a well-behaved member of the family through effective training and mutual respect. 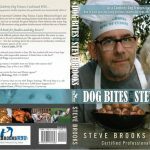 Steve Brooks is a world-renowned Certified Professional Dog Trainer who is passionate about promoting positive, Reward-Based Training and has written a new book, DOG BITES, with tips and techniques for dogs of all breeds and ages. 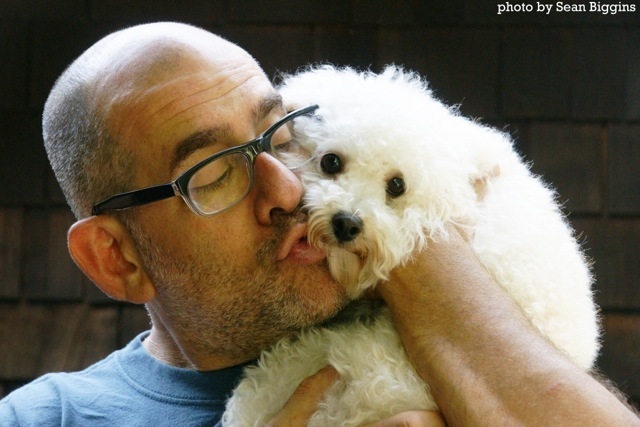 He has also been featured in best-selling books, magazines, and as an expert on CBS, NBC, FOX, Animal Planet, National Geographic, and as an expert in the Blu-ray DVD, Marley and Me. 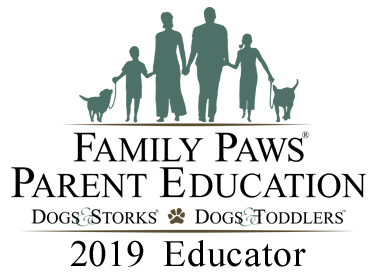 Click here to visit our Media Page! 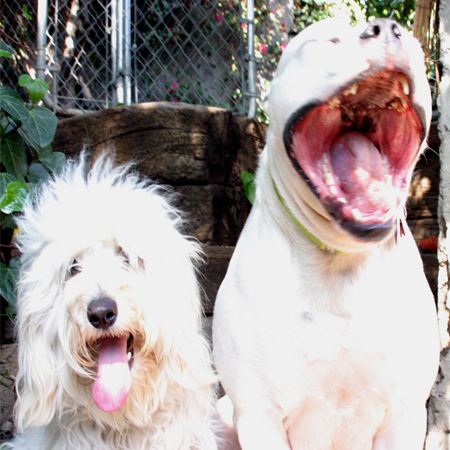 positive training program for you and your dog. K9 Fusions Music CD, Real music played by real dogs. 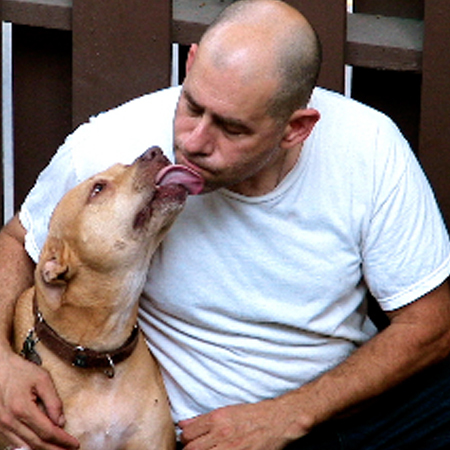 K9 Fusion is a rescue story about relationship, rehabilitation, music, and the rhythm of love. The full-length documentary has debuted at the “American Documentary Festival” in Palm Springs(2013). Click Here To Watch the Digital version. This is just one of the many positive comments Los Angeles Dog Trainer Steve Brooks receives on a regular basis from happy clients.